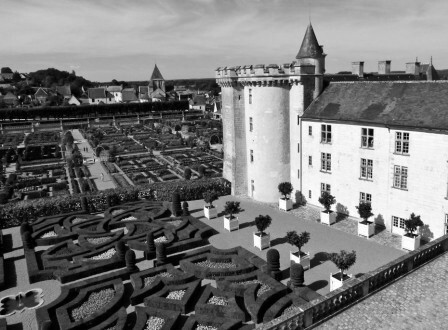 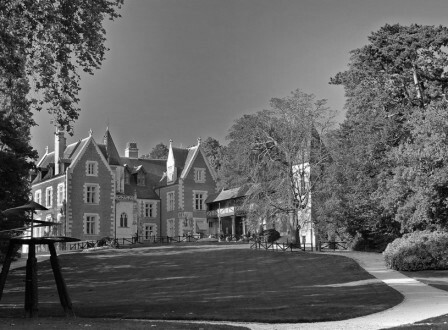 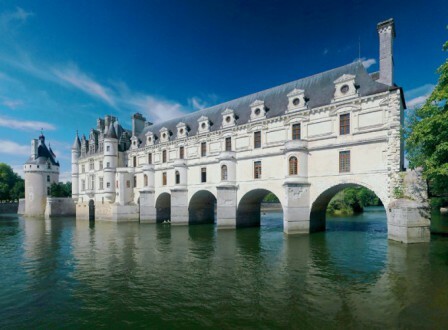 The chateau des Arpentis is situated at the center of the most prestigious castles of the Loire Valley and only a few kilometers from the chateau Renaissance d’Amboise, which overlooks the magnificent Loire, as classified by UNESCO. 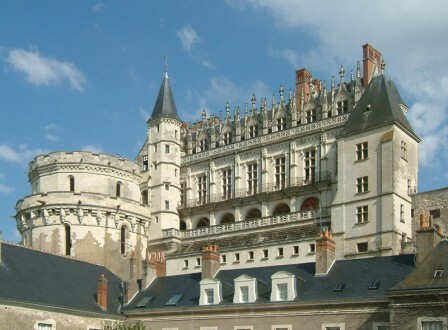 Several French kings spent time here. 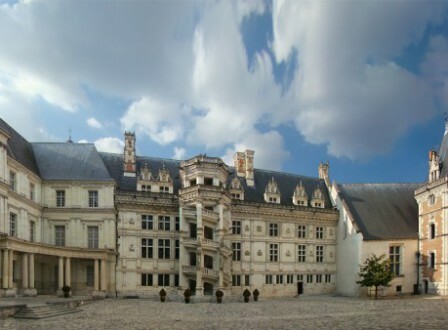 Francois 1er invited Leonardo da Vinci to Clos Luce, the last residency of the painter, and it is here where you can admire some of his famous inventions.